Forging a ridden partnership with a new horse is an exciting time. Whether you’ve just bought the horse of your dreams, have taken on a loan or found a share, you’re sure to have lots of aspirations. To ensure things get off to a great start, it’s best to take it slowly. Taking the time to get to know your new horse will ensure you have lots of positive experiences together. If he’s moved yards, he’ll need some time to take in his new surroundings. 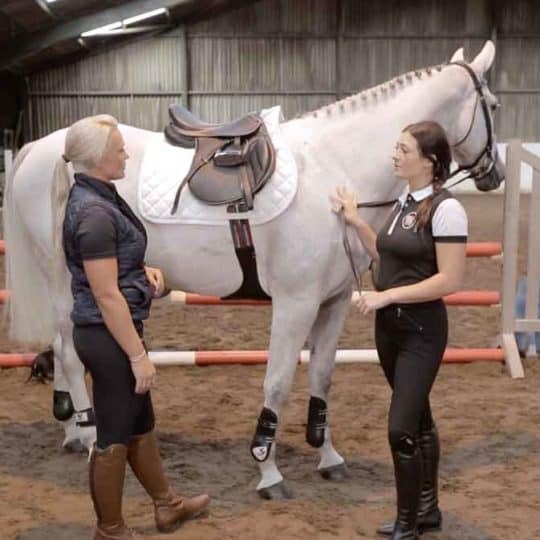 Try and replicate his previous routine as much as possible to help him settle because this will have a positive impact on how he behaves when you ride him. Top tip Don’t be afraid to ask lots of questions about his experience and how he reacts in different situations. It’ll help you feel more confident if you know what to expect. 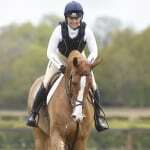 Just because your first time in the saddle goes well, don’t be tempted to try something more ambitious straightaway. Your patience will pay off in the long run. 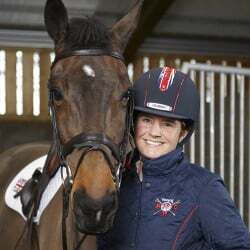 So, while you might be keen to put him through his paces to see what he really can do, don’t get carried away and try him over a challenging course of showjumps, for example. Top tip Don’t ride your horse until you’re sure you have well-fitting, suitable tack. Even if a new or loan horse comes with a saddle, get it checked as there’s no guarantee it’s a good fit. The first time you sit on an unfamiliar horse should be in an enclosed area. Choose a time when the yard is quiet and have a helper with you, which could be the owner if it’s a loan or share horse. 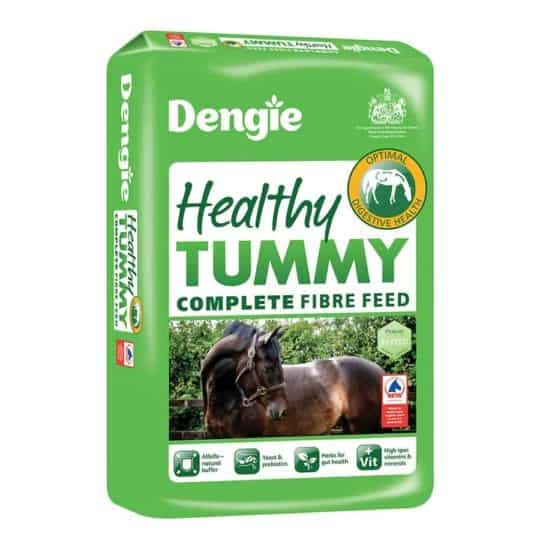 To help ensure your horse is settled, you could lunge him for a few minutes on each rein. Then, when you’re ready to mount, have your helper hold him and ask them not to let go until you’ve taken your stirrups and feel secure and ready to walk forward. Once you’re in the saddle, check how the horse responds to your aids and make sure you’ve got brakes. walk-trot transitions and ride some easy circles and serpentines. If he’s calm and sensible, you can canter. 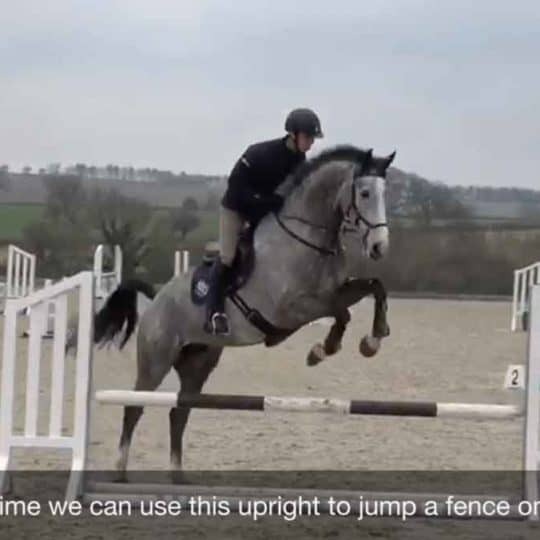 Top tip To begin with, stick to schooling and hacking, and make sure you know your new horse better before taking him on a fun ride or out hunting. 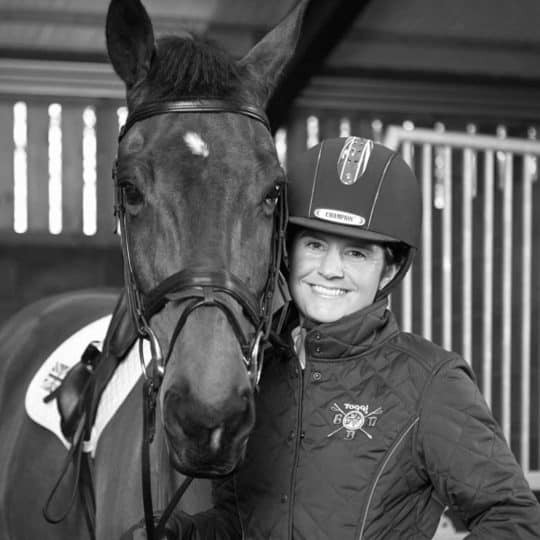 Take precautions to ensure you stay safe – always wear a riding hat and a body protector is a sensible option, too. 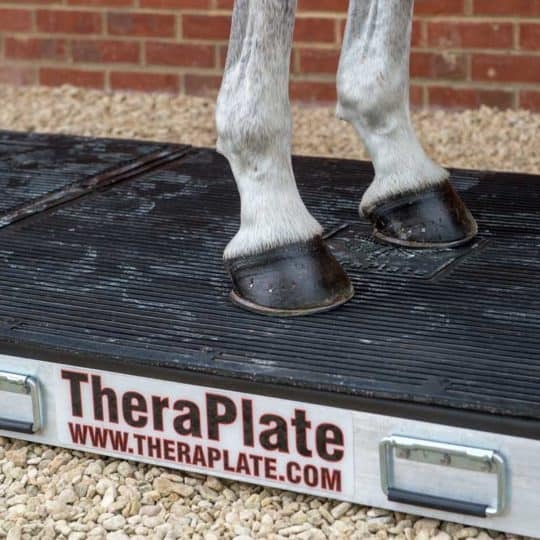 – even Olympic riders such as William Fox-Pitt use them. Always expect the unexpected. 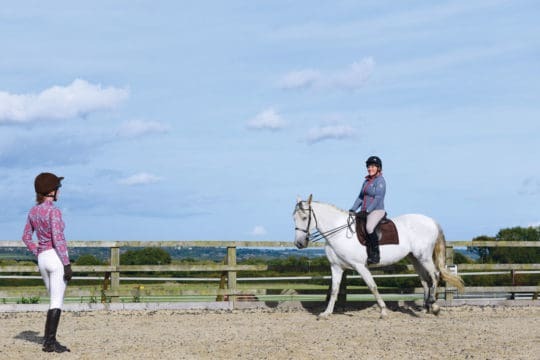 You’ll have tried your new horse out before you took him on, but if he’s now in an unfamiliar environment have your wits about you and ride properly. Focus on him and read his reactions, and don’t be distracted. Of course, you don’t want to be tense and worried, which could unsettle him, but be aware of things that could cause an issue, such as jumps piled in the corner of the arena or a flapping banner. Then, if he side-steps, you’ll be ready for him. Before thinking about jumping, become comfortable with your horse on the flat. Make sure you can stop, go and turn, and that you have control in walk, trot and canter. Start with poles on the ground and see how he reacts – is he calm or does he get excited? Does he understand what’s required or does he get his feet in a muddle? You can even put a few poles around the school and ride over them as if they’re a course of fences. If all is going well, introduce a cross-pole and pop over it in trot. From there you can build up to cantering over the cross-pole, then progress to an upright and a small spread. 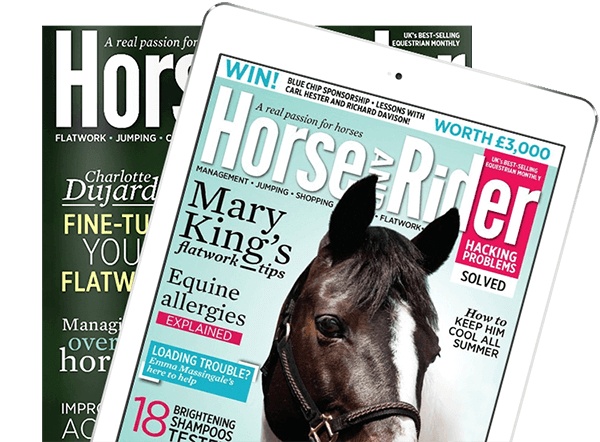 Remember to keep the jumps low and easy at first, which will boost your own and your horse’s confidence. The first few times you take your new horse out hacking, ask a sensible friend with a calm, trustworthy horse to go with you. If you don’t have a suitable riding companion you can ask a friend or family member to walk or cycle with you. first ride out and a quiet time of day. You might prefer to stick to walk or trot the first time, but you can have a canter if you feel comfortable. Just don’t feel that you have to do anything too ambitious, as the important thing is to stay safe. 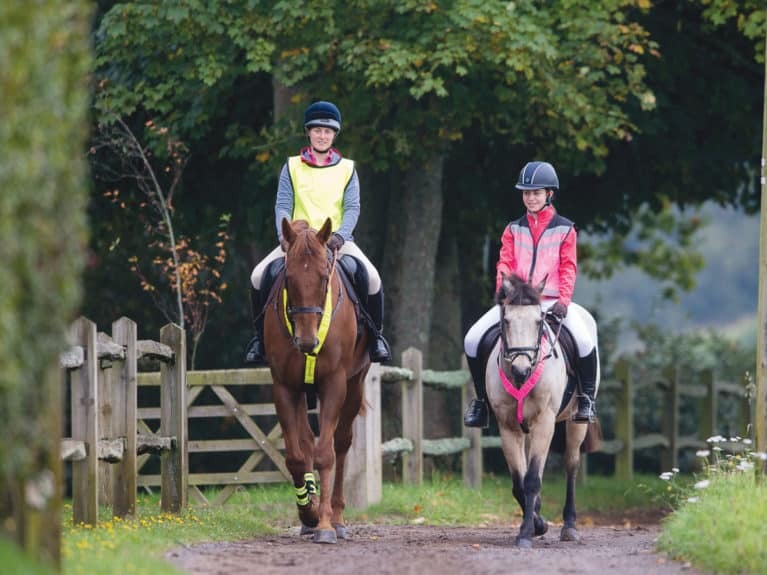 When you have a first canter away from the arena, choose a suitable place such as a short track on a bridleway where it’ll be easier to keep your horse in a controlled and steady pace. Check your brakes by cantering for a short distance, then ask him to pull up. 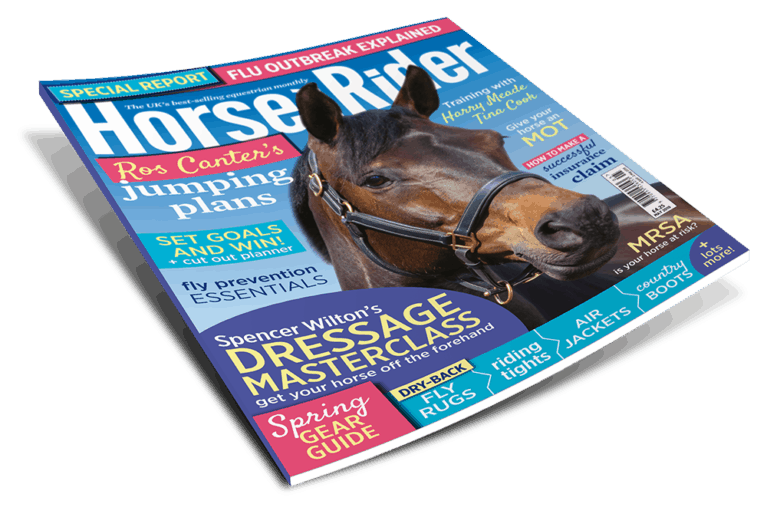 If you encounter a problem with your new horse, speak to his previous owner or rider to see if they can offer any advice. It’s also a good idea to book some lessons with your instructor, who can help you work out what’s going wrong and get you back on track. Be aware that it can take a while to gel with a new horse, which is another reason to take things slowly. 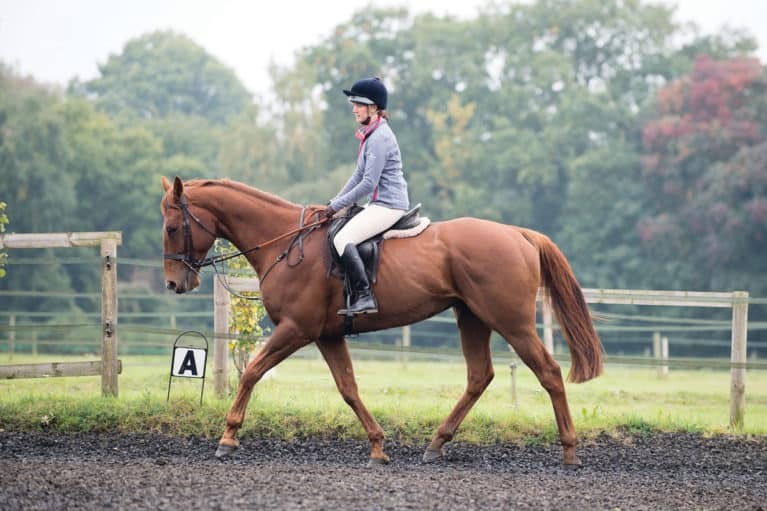 His previous owner’s riding style could be very different to yours, for example, or maybe your horse isn’t as established in his flatwork or jumping as you were led to believe. 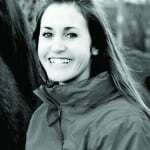 Age and experience will have an influence too, as an older horse might adapt to a new rider more easily than a young horse, who may only have been ridden by one or two people.